Starting your own practice can be exciting, frightening and challenging. 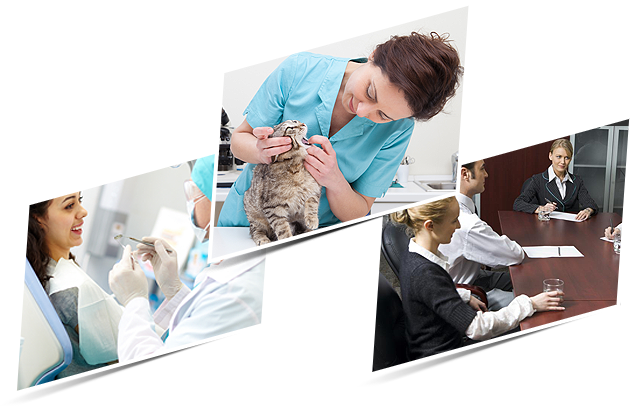 Bank of America Practice Solutions has a number of resources to assist veterinarians, dentists and physicians who wish to start a practice. We recommend that you prepare a business plan (Contact us for a free template), contact the Practice Solutions representative for your profession and contact the real estate tenant representative to identify and secure location. A lawyer will help you with the formation of your new entity. Your lender and CPA can assist you in identifying the necessary insurance and vendor contracts needed. Your CPA can assist with setting up a financial reporting system. Note that Practice Solutions, CPAs, lawyers and tenant representatives are listed in the Professions section of our web site.